Jen is fully insured, DBS checked and qualified in Exercise to Music, Aerial Dance Teaching, Hula Hoop Teaching, Rigging for Aerial, Stretch and Conditioning for Aerial and Sports Massage so you are assured of a safe, effective and enjoyable class or workshop. 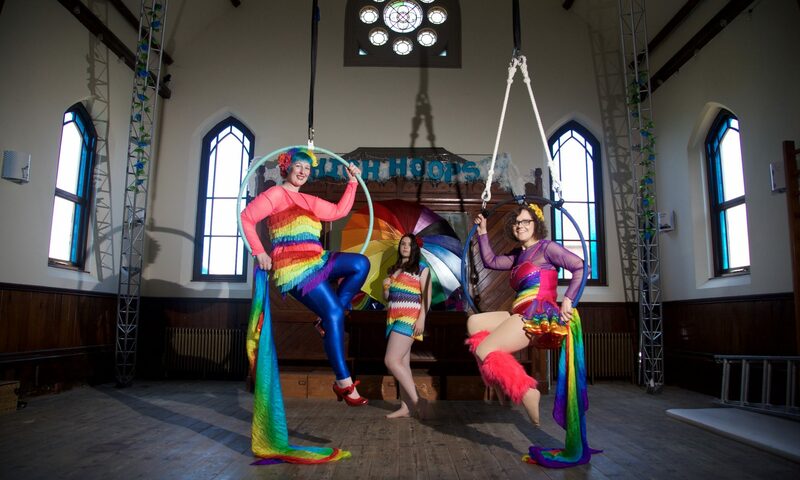 Email jenhighhoops@gmail.com or text 07754077109 to enquire about hula hoop and aerial dance classes, workshops, parties, interactive performances and corporate team building in York and surrounding areas. Why not try aerial dance? Why not learn to hula hoop?